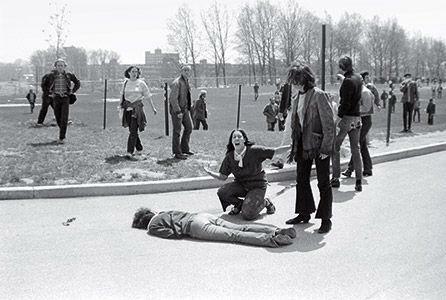 Occurring on May 4, 1970, the Kent State Massacre was a shocking incident that saw Ohio National Guardsmen fatally shot four students. At the time the country was a powder keg. 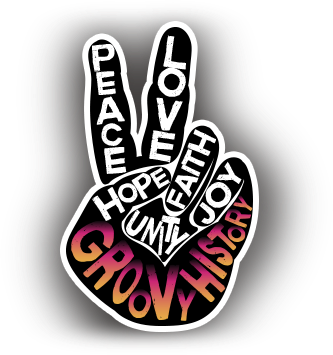 Hippies, who'd seen their vision fulfilled the previous August at Woodstock, were doing their best to believe their peace and love rhetoric even as the world grew increasingly violent. What were the reasons behind this nation-changing event that put the nail in the coffin of the '60s? Who caused this violent attack? And why was the National Guard there in the first place? The 1968 presidential election focused heavily on the quagmire of the Vietnam War. Richard Nixon ran on a platform of ending the war and getting the troops home. 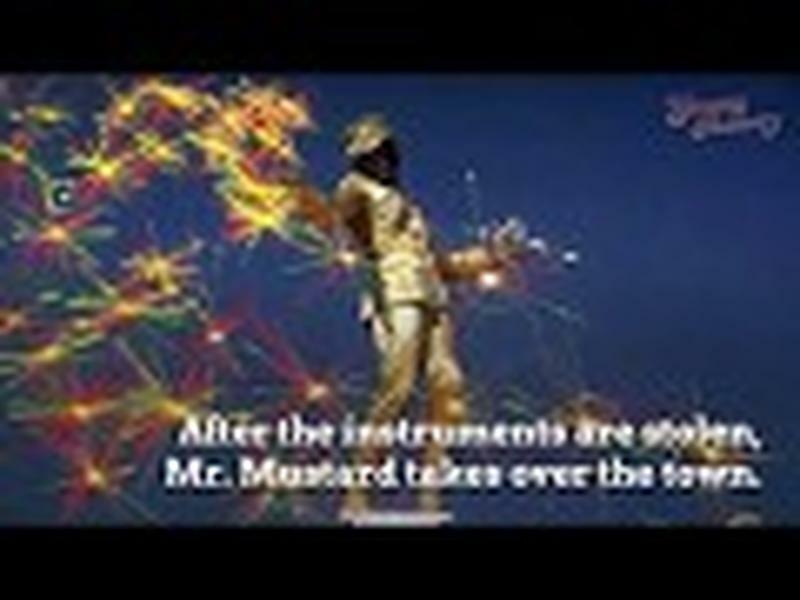 But after he was elected, the country became even more embroiled in the unending battle. The media ran with a story about the murder of nearly 500 civilians by American troops in the My Lai Massacre and days before the massacre the president announced that the troops were invading Cambodia. 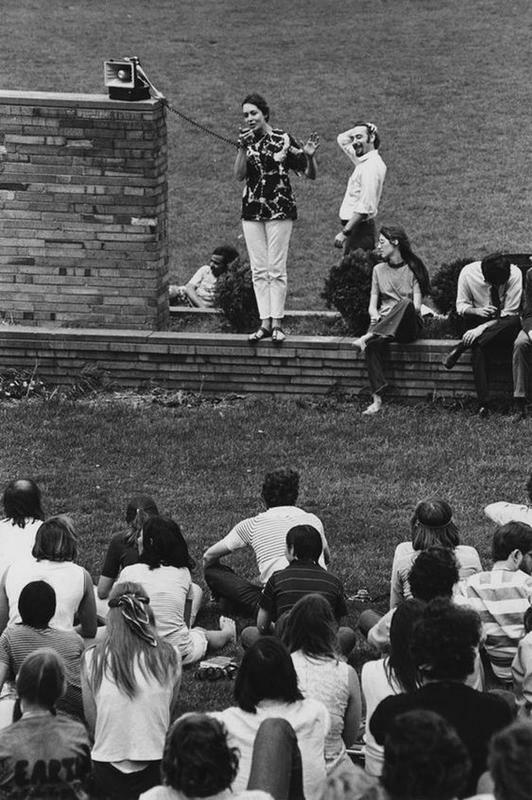 Nixon’s announcement sent students across the country out into the streets and onto campus lawns in protest, and the protests in Kent, Ohio were among some of the most tense in the United States. 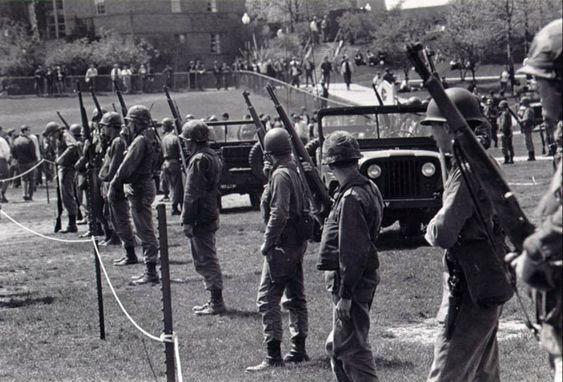 After President Nixon announced that US forces were bombing Cambodia, on April 30, a protest broke out at Kent State University on Friday, May 1 that ended by 1 pm so everyone could get to class. That night a state of emergency was declared after a small riot made up of local bar patrons broke out in the streets of Kent. Rioters threw beer bottles at police cars and tear gas was brought out to disperse the crowd. At 8 pm there was another rally held on campus that once again became violent. After ignoring the local government’s call to go home, the group was forcibly removed from the intersection where they were sitting by the National Guard. 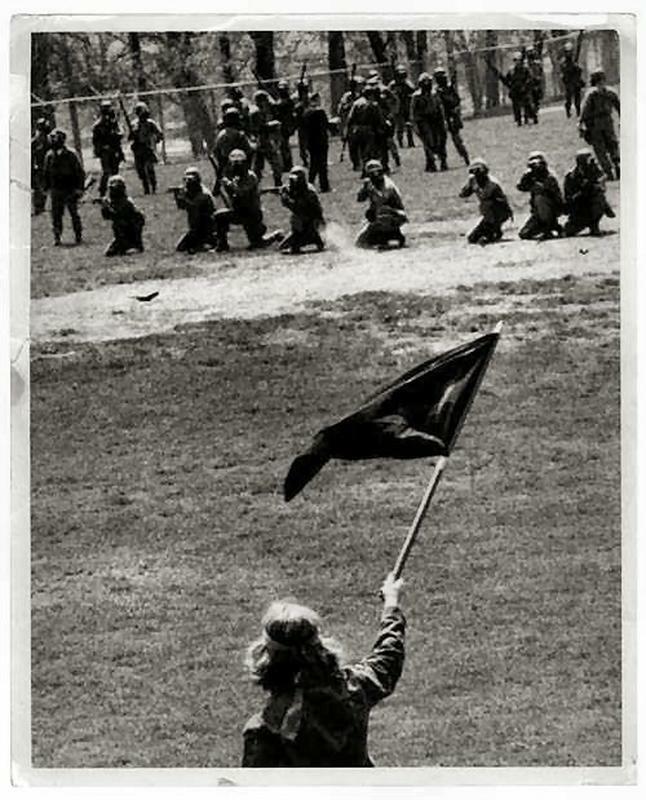 By noon on May 4th, nearly 1,500 students had gathered on the Kent State campus either to protest the invasion of Cambodia or simply to watch the proceedings. Members of the Ohio National Guard were on hand to disperse the students, but when they tried to send everyone home they were met with rocks. 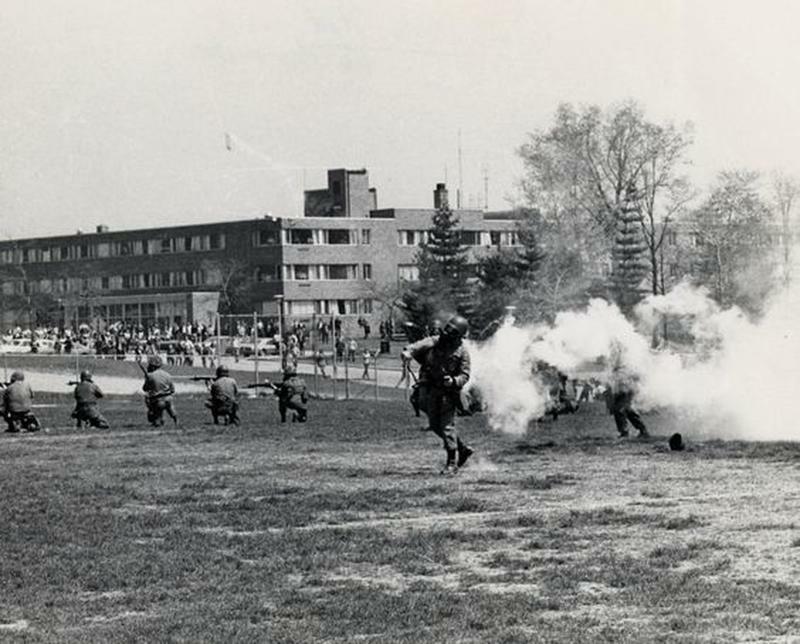 The National Guard fired tear gas at the students, who then spread out to escape the soldiers. After everything was said and done, four students were dead at the hands of the National Guard while nine others were wounded. Only two of the four deceased students, Allison Krause, and Jeffrey Miller, were actually participating in the protest. Sandra Scheuer and William Knox Schroeder were simply walking to their next classes as the gunfire rang out. In 1975, the families of the injured and the dead sued the 27 Ohio National Guardsmen for $46 million in damages in 13 separate cases. Fifteen weeks after the onset of the trial the members of the National Guard were acquitted by a federal jury. Members of the National Guard claim that before they ever started shooting they heard the pop of a handgun. This claim has never been validated. 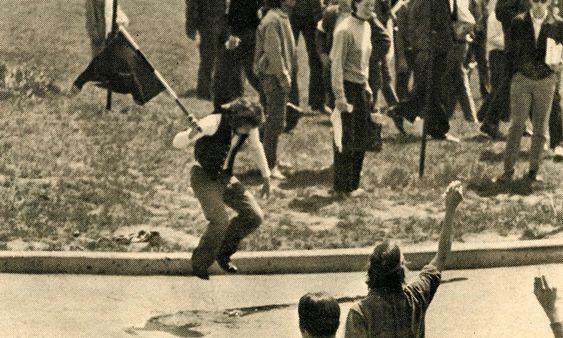 But after-the-fact investigations have focused on Terry Norman, a Kent State student who had worked as an informant for the FBI, and who had tried to infiltrate anti-war student groups. 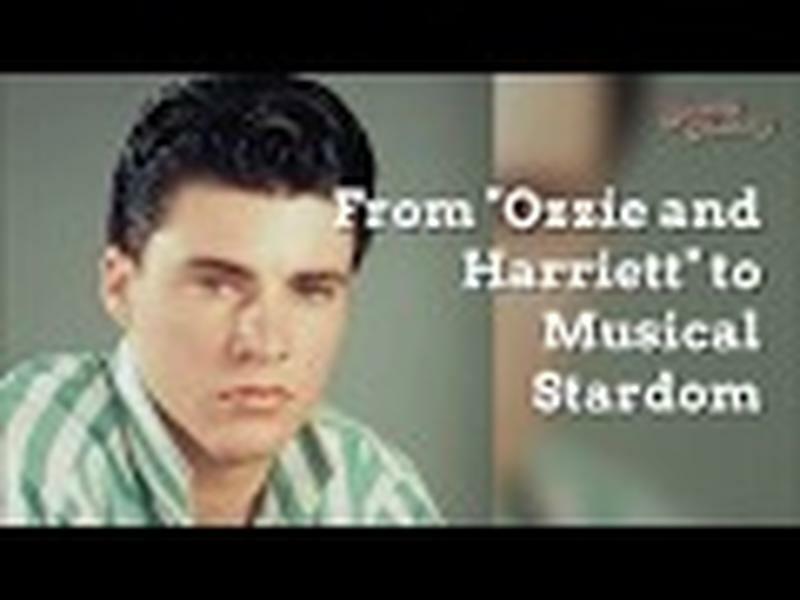 Norman was on the scene that day and was armed with a .38 caliber handgun, which he had out when the Guardsmen fired their weapons. 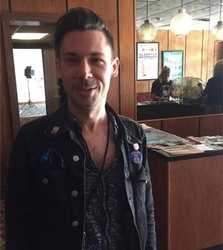 Following the shooting, Norman’s statements were inconsistent at best, and he often contradicted himself and eyewitnesses to the shooting. Norman's gun was confiscated, but wasn’t properly tested for evidence of firing, nor was his clothing tested for gun powder residue. One of the many things that remains unclear about the Kent State shooting is whether or not an order to fire came from the National Guard. 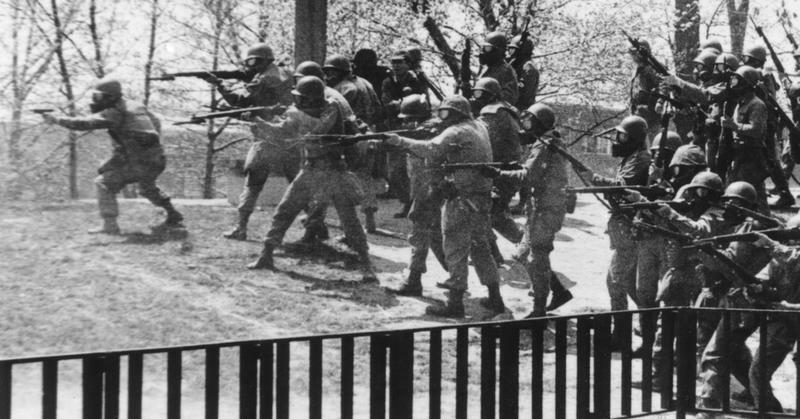 Some protestors who were on the ground that day claim that they heard an order to fire, including Rick Levinger, a student who spoke to the Cleveland Plain Dealer. In 2005 Alan Canfora discovered the "Strubbe tape" listed in the Kent State collection at Yale University. This tape is a recording of the protest where a listener can plainly hear the order to “fire” on protestors. After sending a digital copy of the tape to Ian MacKaye (from the seminal DC bands Fugazi and Minor Threat) who cleaned up the recording, it was clear that the National Guard was ordered to shoot the unarmed students.